The Cadillacs & Alex. 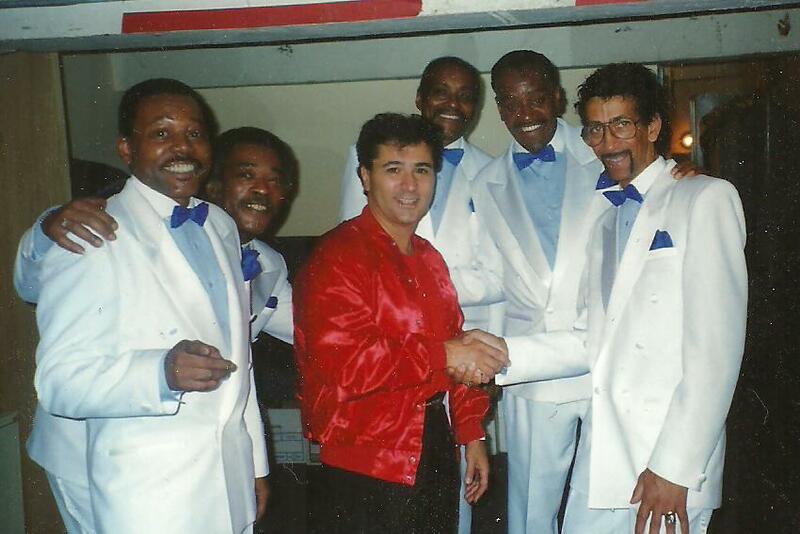 Earl "Speedo" Carrol, far right. At Wesbury, Long Island NY. 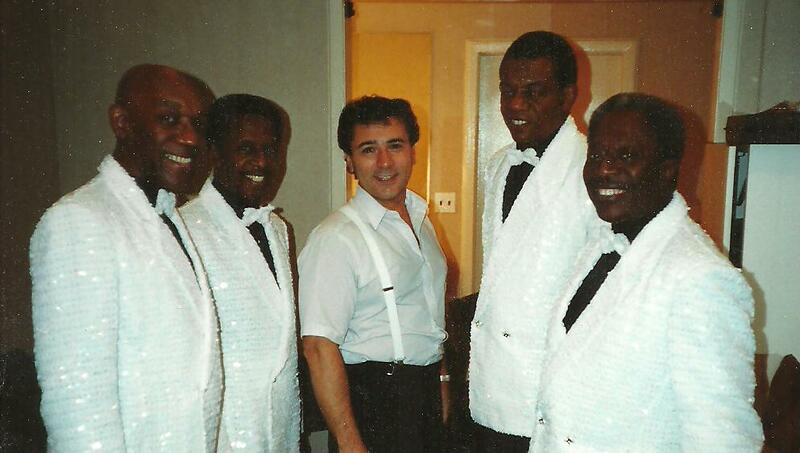 Original 2nd Tenor Sammy Strain left the group and joined the O'jays and then joined Little Anthony and The Imperials. 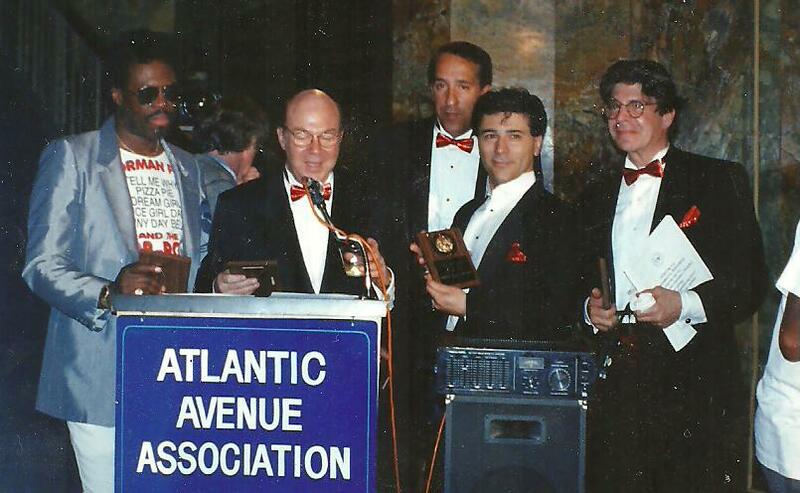 Norman Fox &The Rob-Roys Receiving Awards and being inducted into the Brooklyn Rock 'n' Roll Hall of Fame Honor Roll, held at the old Brooklyn Paramount while performing there. 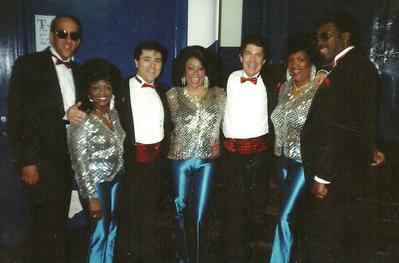 The Rob-Roys & The (all original) Bobbettes (Mr. Lee) carrying on and sharing memories at Brooklyn Paramount Concert. 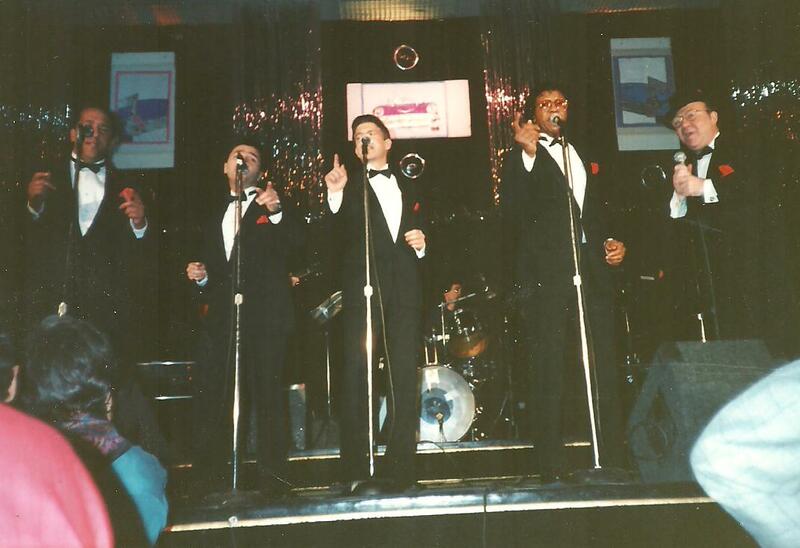 Entertaining at a Dinner/Show Concert. The Bronx, New York (check out their YOUTUBE recording-"Oh Gee Oh Gosh" under Kim fox & The RobRoys. Me and Billy Dawn Smith, writer of approx. 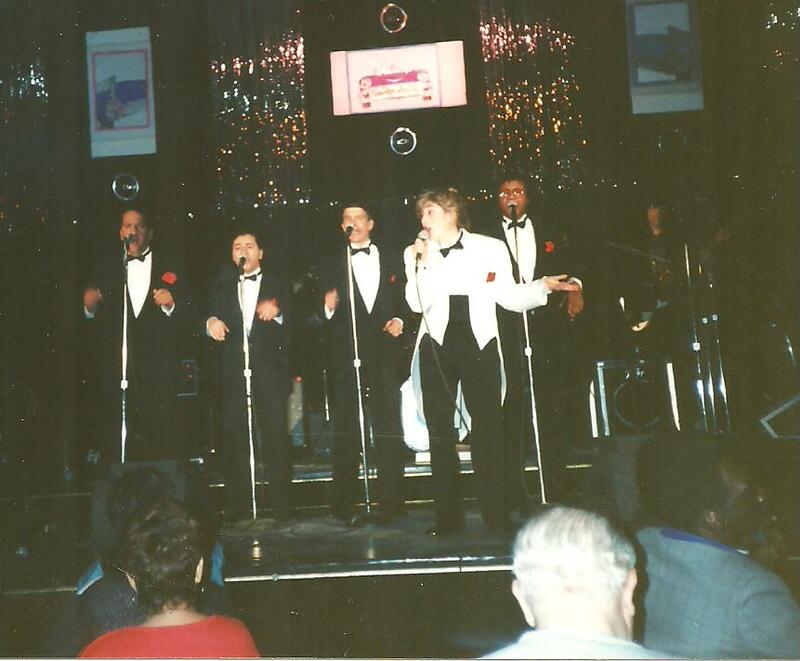 700 songs for artists such as: Johnny Maestro, Perry Como (Just Born ) Fred Parris of the Five Satins and others. 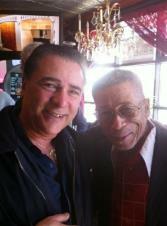 Norman Fox & The Rob-Roys at Foxwoods Resort / Casino Concert on October 11, 2014. 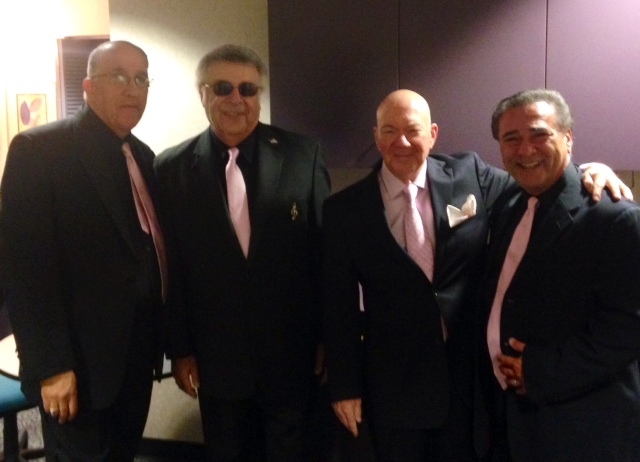 L/R: Tino Alvarez, Les Levine, Norman Fox, AlexAugustine. It was great doing this concert with other great groups, Terry Johnson & Flamingos, The Chantels, The Clovers, Lenny Del & Dimensions.